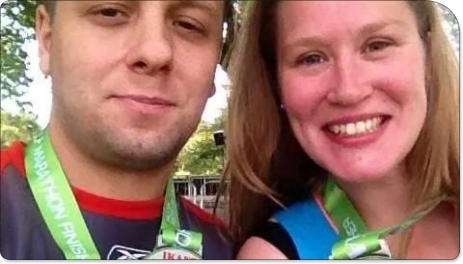 Run 4 Cancer News > Hayley and Vincent to run in the Ikano Robin Hood Half Marathon! On Sunday the 27 September 2015, Hayley Ash and Vincent Pumo will be joining other runners in Nottingham to raise funds for charity. Hayley and Vincent will be running in support of Run 4 Cancer for a second year! Please sponsor Hayley & Vincent and leave your words of encouragement below! 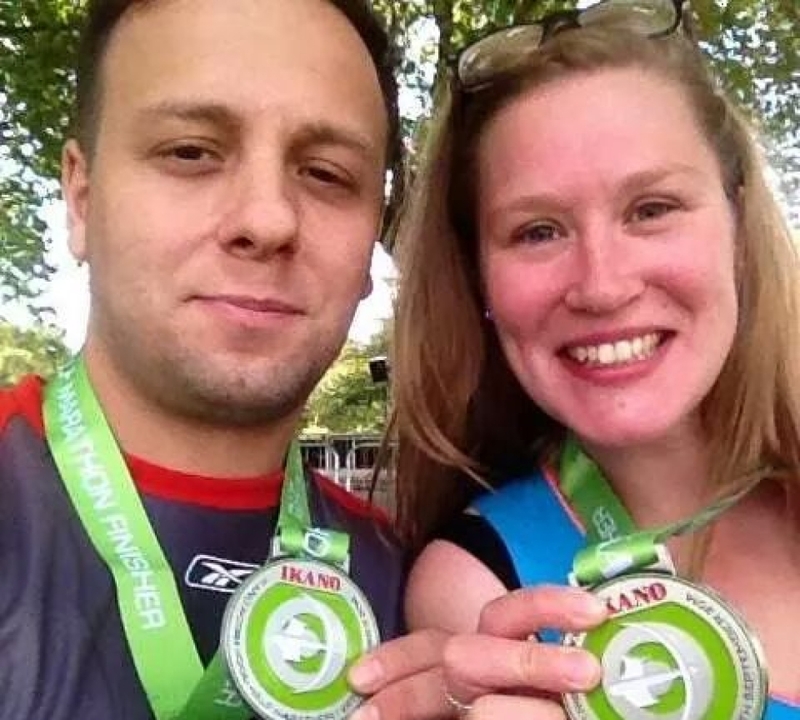 Donation Form : Hayley and Vincent to run in the Ikano Robin Hood Half Marathon!